There is a plethora of architect WordPress these you can choose to enhance the look, feel and the functionalities of your websites. When you get the relevant theme, it will be easy for you to customize the theme by tweaking a few features to make it fit best for your purposes. It is no longer an option but a necessity for every website to be responsive and have the ability to render in multiple devises. This is the only way for you to take advantage of the ever growing mobile traffic. It’s therefore imperative that you choose a responsive architect WordPress themes which will enable you build mobile friendly websites. Apart from rendering on mobile devices, a responsive theme will also enhance the user’s experience since it is lightweight, loads faster and doesn’t break URLs or distort other types of content. The content on your website should be easily accessible from any part of the website. This will ensure that users can find what they are looking for without spending much time and this will greatly contribute to the user experience. Your ideal theme for building architect websites should hence have a clean and very intuitive navigation. WordPress keeps on developing with updates being released on regular basis. This should also apply to the theme you intend to use. The developers should continue producing subsequent releases and they should also be reachable in case you run into development challenges that require their attention as the owners of the theme. 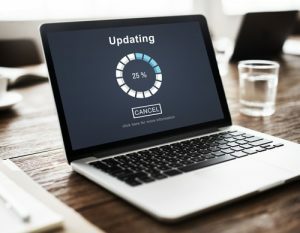 Without these, your website might stall due to lack of support and upgrades from the theme developers. The social media is one of the active traffic sources that many online businesses rely on. Luckily for WordPress developers, the CMS have very nice features for integrating with the social media. You should choose a right theme that won’t pose any challenges when trying to achieve this. It should essentially have sharing buttons to let you share different kinds of content with the social media for increased reach and traffic. 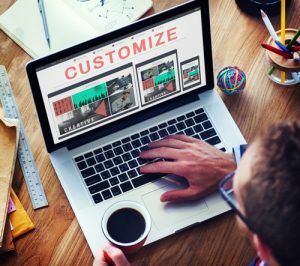 Even though there are themes that have been specifically designed for architect websites, it’s still a good idea to choose a theme that you can further customize for more power and flexibility. Simply check if it has detailed documentation on installation, customization and management. Also check if it comes with any custom short codes and whether or not they will suit your needs. 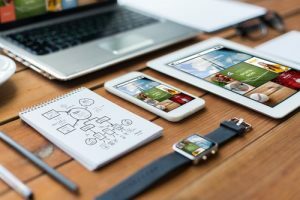 If you are interested in more information about how to choose the right website theme or if you need architect web design services, check out this link.